“I, sitting on the Senate Education Committee, don't profess to have a subject-matter (expertise) or an advanced degree in education,” Freeman said. 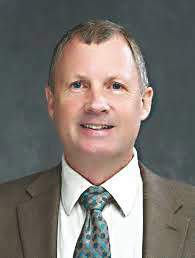 Senate President Pro Tem Rodric Bray, R-Martinsville, also objected to an education-related degree requirement. The broader pool Bray supports would allow the governor to appoint, for example, Rep. Robert Behning, a former small business owner who now works for a private university. The governor could appoint Rep. Todd Huston, a former chief of staff for state Superintendent Tony Bennett, who returned to his job with a state vendor before taking an executive position at the College Board. The bill also allows the governor to set the salary for the post – almost assuredly at a higher rate than the $101,228 McCormick earned last year. 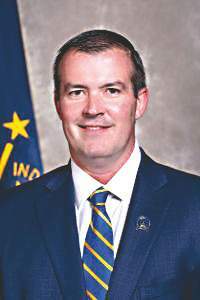 Sen. Mark Stoops, D-Bloomington, said the governor's appointment could adversely affect public education. If a business professional is tapped, his or her approach might be to run education as a business, prioritizing charter, voucher and virtual schools. 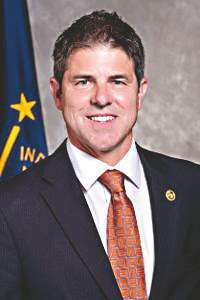 “Educators are concerned that this shift in Indiana to privatizing our public education is going to be a focus, a big focus of this institution,” Stoops said. The concern is well-founded. The move to strip the 168-year-old constitutional provision for an elected superintendent of public instruction comes from the friction between privatization supporters in the governor's office and General Assembly and the last two state superintendents – one a Democrat and one a Republican. If Indiana voters believe the cabinet-level secretary of education should be an educator, they must vote in 2020 for a governor who pledges to appoint one. Or, they might even choose to support a candidate for governor who is an educator.